HealthFlex Nutritionist Tip for the Day: The All Mighty Tomato! Posted on December 2, 2014 | by a k | Leave a Comment on HealthFlex Nutritionist Tip for the Day: The All Mighty Tomato! Cancer is the nation’s second leading cause of death and every day it seems we learn about a new risk factor or something to avoid. Well, instead of thinking about the “don’ts”, think about the “dos”. 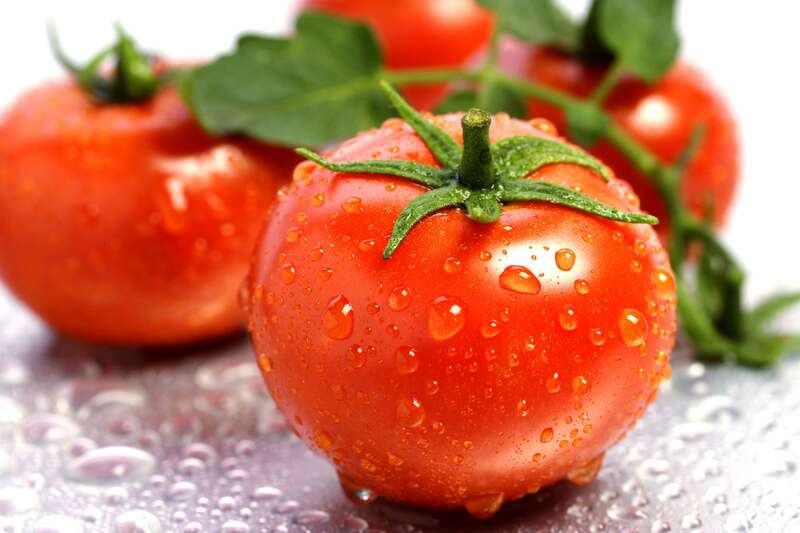 HealthFlex tip of the day: eat more tomatoes! This fruit/vegetable/berry is the ultimate cancer-fighting super food. They’re a good source of vitamin A, C, and E, which are all enemies of cancer! The tomato’s red hue comes primary from a phytochemical called lycopene. Lycopene, a powerful antioxidant, it belongs to a group called the “red family,” and has displayed anti-cancer potential! However you do it, find a way to add tomatoes to your daily diet. Stop by your local framer’s market and get some fresh, organic, juicy tomatoes today! HealthFlex receives 5 Star rating from Medicare for Patient Outcomes and Quality of Care! © 2019 HealthFlexHHS.com | All rights reserved.